Renault announces new Captur at Geneva | Hoot! Personalisation possibilities have been extended with two new body colours: Desert Orange and Ocean Blue, and a new roof colour, Mercury Silver. 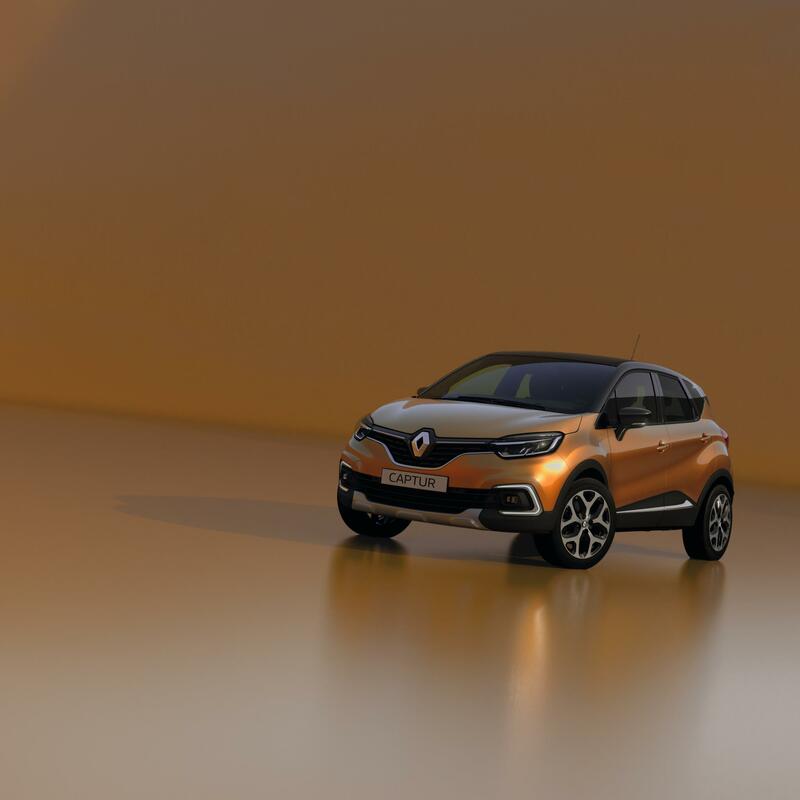 Motorists can choose from 36 different combinations to create their very own Captur. Even the interior can be personalised in a variety of colours: Ivory, Blue, Caramel, Red, Satin Chrome and Smoked Chrome. Prices have yet to be announced for the new model. This entry was posted in Renault and tagged Captur, Geneva, motor, Renault, Show. Bookmark the permalink.